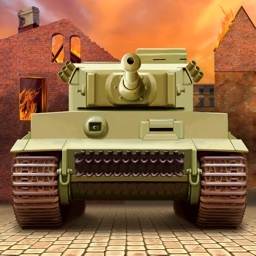 Are you looking for a way to relive the intensity of World War II? 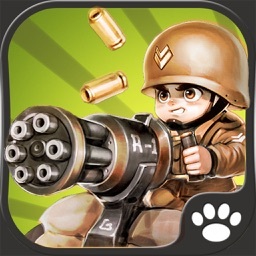 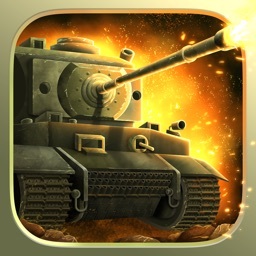 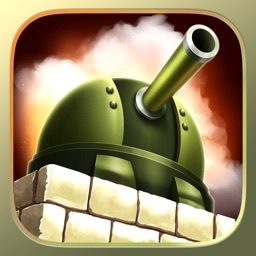 Concrete Defense is the ultimate tower defense game that helps you enjoy an action packed, exciting and very realistic WWII battle experience in the palm of your hands! 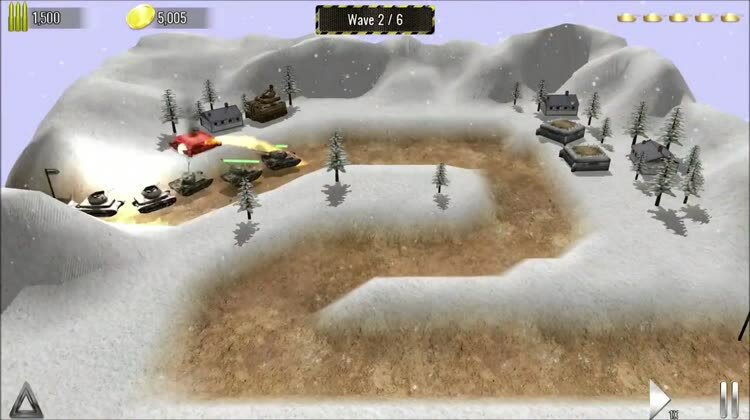 In this game you will have to place and upgrade bunkers as well as many other fortifications in order to protect your base and eliminate the enemies. 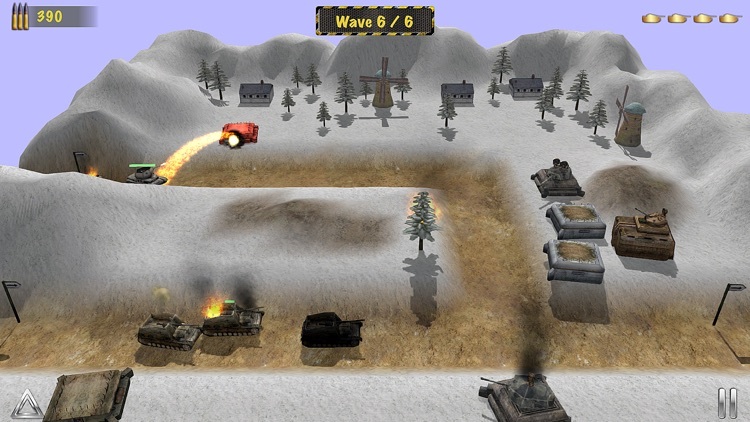 Each of the four level sets is based on real WWII battles for added realism and intense gameplay! 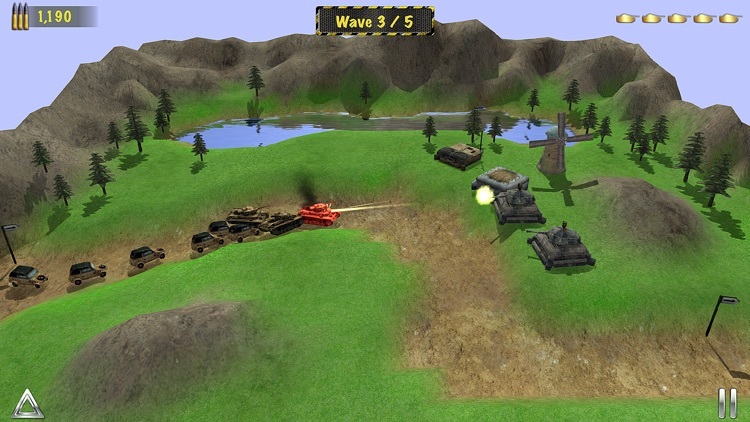 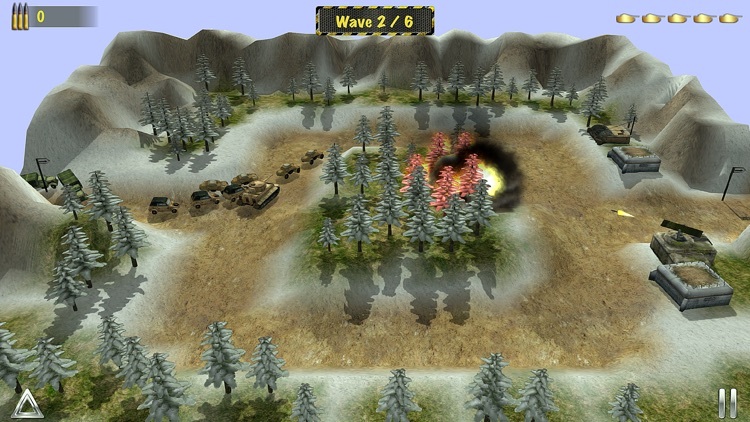 Each terrain scene offers its own set of challenge that you have to overcome, plus you are free to upgrade each of your defenses as you see fit. 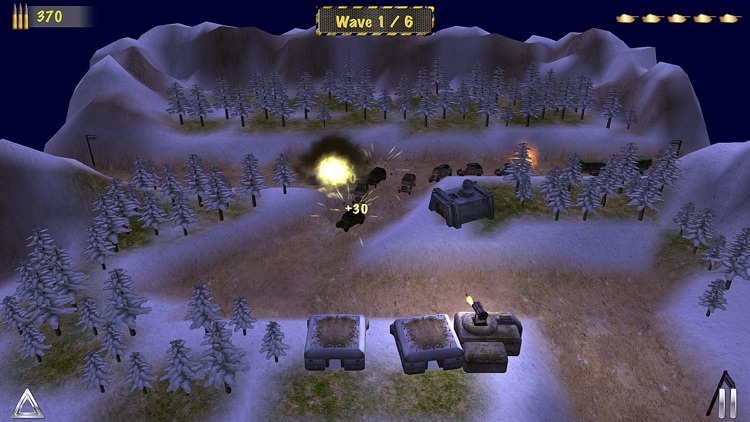 Concrete Defense features a day and night cycle, the ability to eliminate both air and land based enemies as well as manual targeting. 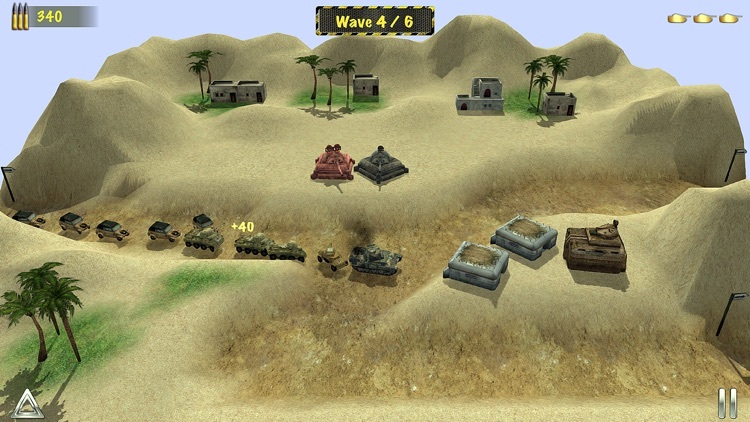 All of these combined offer immediate control over your task force as you try to defeat the enemies that come in front of you! 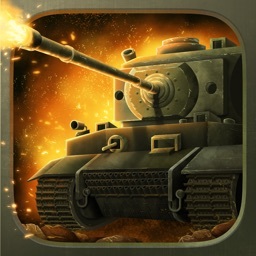 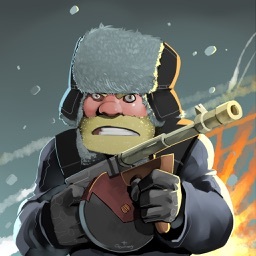 Don’t hesitate and download Concrete Defense right now for the ultimate, most exciting and action packed WWII based tower defense experience!